If you are not familiar with the “My Diary” series, click here, here and here. And here. Just kidding. Made you hover. Basically, I take an entry from the diary I kept when I was ten years old, post it here for your viewing pleasure, and attempt to make fun of myself more than the diary already does for me. First of all, it’s pretty obvious that you’re forcing this whole diary-writing to happen. The first three sentences you’re only giving the reader an unenthusiastic, striped-down summary of what literally happened. If I could go back in time, I would like to ask myself: “Why are you even bothering?”. What is the purpose of a diary if you don’t write down all the personal details that you would never tell anyone else or that you want to remember twelve years later? 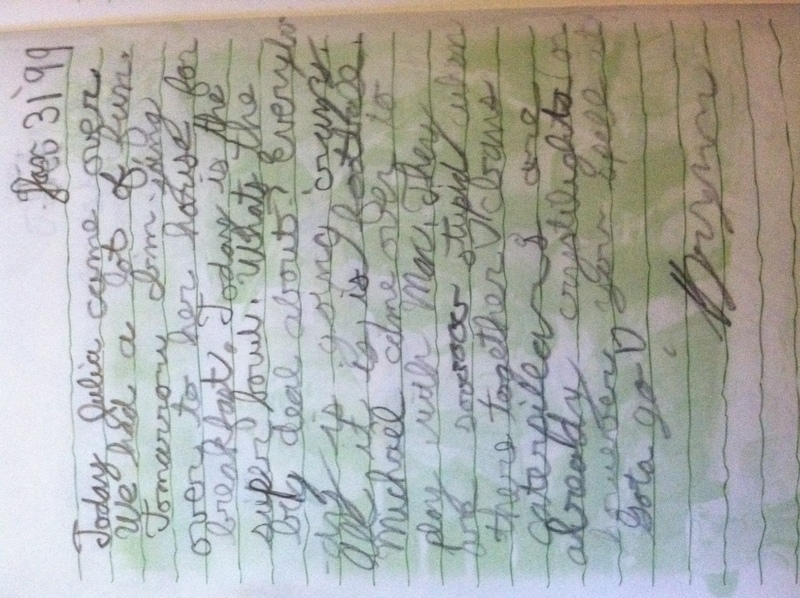 “We had a lot of fun.” Yeah, ten-year-old Brynn? Why are you trying to deprive me of my childhood memories? Secondly, the Seinfeld-esque* rant on the Super Bowl didn’t even sound committed. What is it about football that you don’t like, ten-year-old Brynn? I don’t remember the last Super Bowl game that I didn’t completely enjoy, so can I at least get some insight on why this event perplexed you? (The first part of the last sentence was an untruth). Maybe you don’t understand sports because you prefer reading and lack hand-eye/foot-eye/brain-body coordination, but if your gonna criticize, put some passion into it, okay? 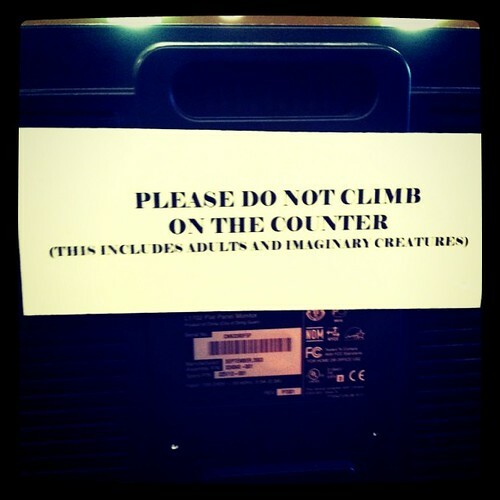 And no, elongating a word with extra vowels does not count. Lastly, your transitions show a lack of expertise and unconcern for this entry’s readability. You jumped straight from “Julia” to the “Super Bowl” to “Max’s friends” to “Ian’s caterpillars”. And then you just abruptly and informally conclude. Yes, the average reader could infer that you brought up the SB because you were breaking down this day’s events, and that possibly Max’s friends came over because of the game. But where does Ian’s caterpillars being “crystalight” fit in? Did mom turn them into a beverage that you enjoyed at the game? Did watching them provide you reprieve from the shenanigans you believed were occurring? Did they stir any emotions that inspired you to write this diary entry? I’m afraid the reader was left confused, detached and possibly even angry. *Imagine me standing in front of small comedy club at the age of ten: “The Super Bowl. I mean, what’s the deal with that? It’s just football!”. Then imagine some boo-ing. No, not ghosts. What was your favorite pet/animal growing up? Harry Potter, butterflies and the debt crisis. Nothing. Sorry! like the board game. I tricked you. 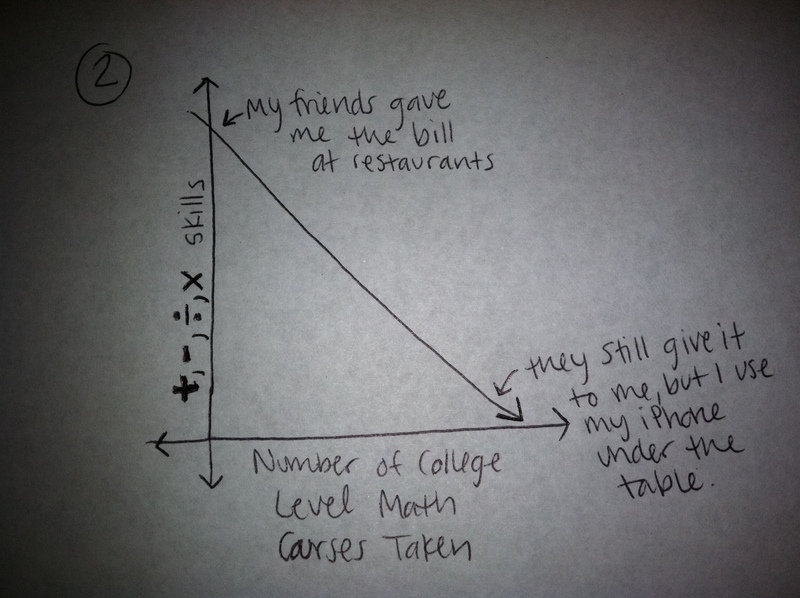 I thought it would be fun to do a post where I use math to describe some facets of my life. Like I posted on my “new about me” and like I have seen on many blogs I read, y’all don’t like math that much. Sorry about the “y’all”. It just felt right. 1. The exponential relationship between my responsibilities and productivity level. 2. 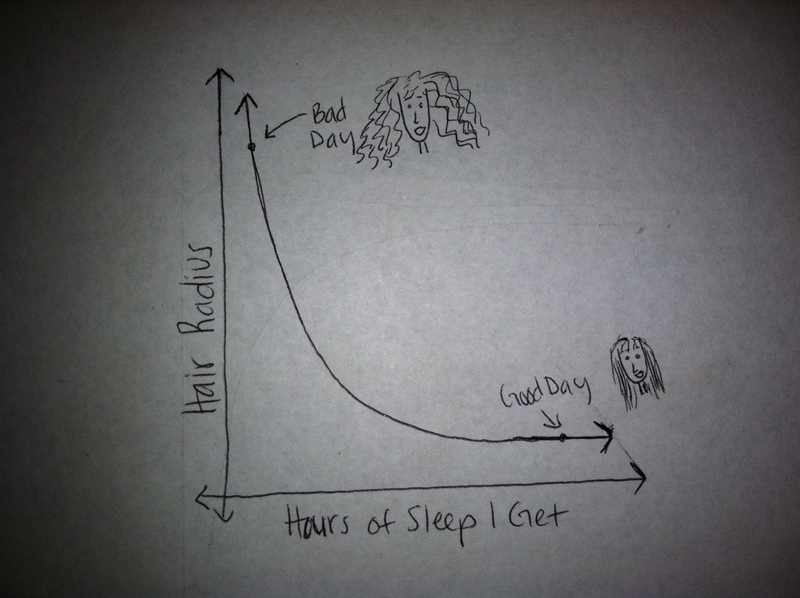 The inverse relationship between my advanced math skills and basic math skills. 3. 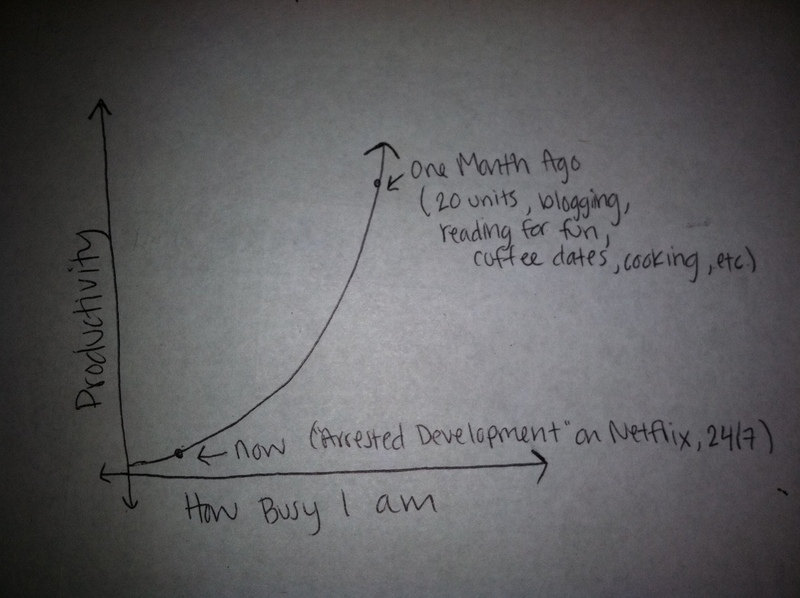 The hyperbolic relationship between my mental and physical health. If you got to this point, you are my new best friend. I’m outta of school for a bit, which means a couple things: I have free time & I need to get ahead of the schedule on some responsibilities. So I need your help. 1) Give me your Netflix/Hulu show and movie recommendations. P.S. Thank you for all the teaching advice I received on my last post! You guys are the best. You’re the best around and nothing’s ever gonna bring you down. This past Friday I finished summer school! I completed five classes in 7.5 weeks. These will all go toward my teaching credential and M.Ed. And if you didn’t already know, I also did some “apprentice teaching” last semester. It was basically tutoring. Except the people your tutoring don’t really want your help. This means I am now officially an expert and am qualified to give you advice on teaching and will ask you repeatedly if you are doing what I told you to do and how it working out for you because I know everything except how to not write run-on sentences because I got my degree in math and not English. Always be eating an apple. And request them as gifts. 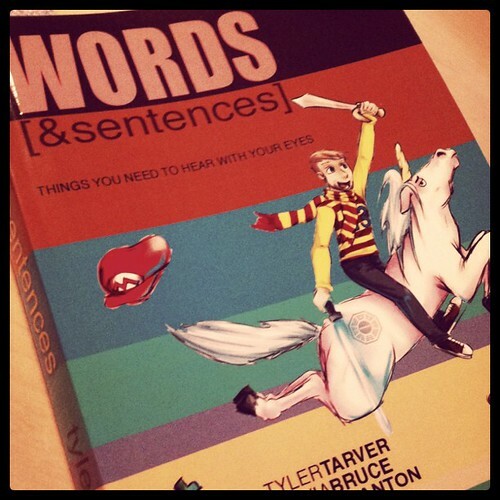 Use words to convey information. Learn to like people below the age of 18. Use fancy words like “differentiated learning” and “social curriculum” around other teachers. Use words like”swag” and “Snookie” around your students. Stop shopping in the young adults section. What’s that? You don’t look like an 18 year old? You have a beard? Stop bragging. Don’t have a Facebook. Make your Facebook private/unsearchable. In all seriousness, I am starting student teaching in less than a month. You have all been students. Some of you are teachers. Give me your best advice. Go. So I spent a large chunk of this past weekend watching the fourth season of “Boy Meets World”. I used to watch this show religiously. I also turned out to be an okay person. It didn’t take long before I put two and two together (I have a degree in math. 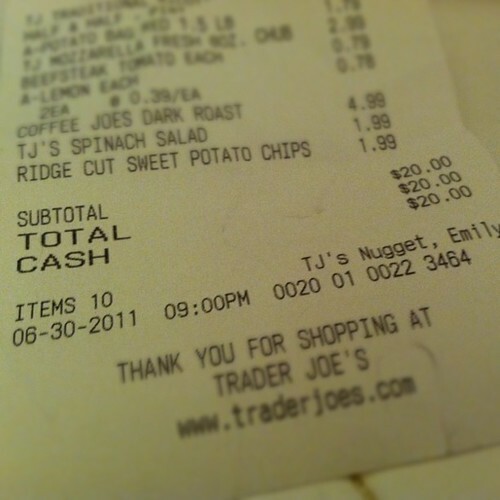 So ya, I’m pretty good at addition sometimes). I know my parents would like to take credit for my character, but I would wager that there is pretty strong correlation between “Boy Meets World” fans and non-murderers. Episode: Sixteen Candles and Four-Hundred-Pound Men – Cory promises to help Frankie connect with his wrestler father by feeding him wrestling tips to give to his dad at a match. Match falls on the same day as Topanga’s 16th birthday party. Cory fails at being in two places at once. Lesson:Don’t commit to two things at the same time. OR Find a girlfriend/boyfriend who will understand when you miss their sixteenth birthday to help your friend connect with his professional-wrestler father. Conflict resolution and compromising skills. Episode: Turkey Day – Shawn and Cory, in a quest to eat more stuffing, ask their parents to combine Thanksgiving dinners at Shawn’s trailer park. Parents make things really awkward. Lesson: Don’t associate with people from other social classes. JK. (That stands for “joking, k?”). No, but really. This episode shows that all people should be able to come together and enjoy turkey, despite race or class. Just like on the first Thanksgiving. *Also, note to Cory: next time, invite Shawn’s family over to YOUR house. Arguing over who gets the stuffing. Episode: Cult Fiction- Shawn starts hanging out with a group that “is not a cult”, despite all of the creepy things they say and their hatred of laughter. He re-evaluates this decision after Mr. Turner is in a motorcycle accident. Lesson: Don’t join a cult. Also, don’t join a group that needs to keep insisting they “are not a cult”. Shawn reflecting on being in a cult. Episode: Quiz Show – Shawn, Cory and Topanga star on an academic quiz show. When the producers realize that Shawn and Cory’s good hair and pop-culture knowledge get the audience excited, the show “goes from brainy to brainless”. Mr. Feeny is mad. Lesson: Good looks and popularity won’t help you answer “Who invented the printing press?”. I really owe it to this episode….it would have been SO easy to rely on my good hair and non-social-awkwardness. “I don’t know anything. I’m just cute and fun to watch.” -Shawn. Episode: Learning to Fly – Eric takes Shawn and Cory to visit the college he wants to attend. Topanga lies and says her aunt won’t let her come. At this college nobody learns anything. A college girl want to “have fun” with Cory. Lesson: Easy way out = bad. Mr. Feeny’s advice = good. BONUS Lesson: It’s okay to wait to “do stuff” with your boyfriend or girlfriend. Also, don’t “do stuff” with a college student if you are still in high school. Illegal in many states. Cory deciding whether or not to do stuff with college girl. Did I miss anything? What lessons have you learned from BMW or other shows or other luxury cars? It appears that in about a month, I will (legally) lose my privileges to my apartment gym and yoga classes. So, I have been trying to take advantage of them. Clearly, this is driven more by the fact that I feel the need to get my money’s worth and less by the desire to be healthy and fit. I’m not cheap..stop making fun of me. And where is that $2 you owe me? But then last night, I spent a full half hour in the gym. And I was like “Why don’t I do this EVERYDAY? It only takes a half hour. I could be so healthy”. I spend at least a half hour total each day taking a break from my homework to stare inside my cupboard and refrigerator. You know, just in case something sweet or salty happens to be there. This is basically an all-night ordeal. Nonetheless…I guess it has it’s benefits. Namely, I don’t have cable television in my actual apartment. How do you feel about gyms and working out? Any good advice? P.S. Shout out to my number one reader and Grandma: Happy Birthday! This is where I’m going to share ten things with you on Tuesday because I think alliteration is fun. And I’m going to alternate photos and sentences because I like patterns. 2. I took this at the La Jolla Public Library right after I got my library card and checked out a stack Mary Higgins Clark books. Proof that librarians can have a sense of humor. 3. Just when I thought that I experienced the epitome of a yoga dude being annoying, last night I sat between TWO dudes (the only ones in the class) who thought that the appropriate distance between yoga mats is only about 7 or 8 inches. During one pose, the only thing I was concentrating on was not getting stabbed in the eye. 4. 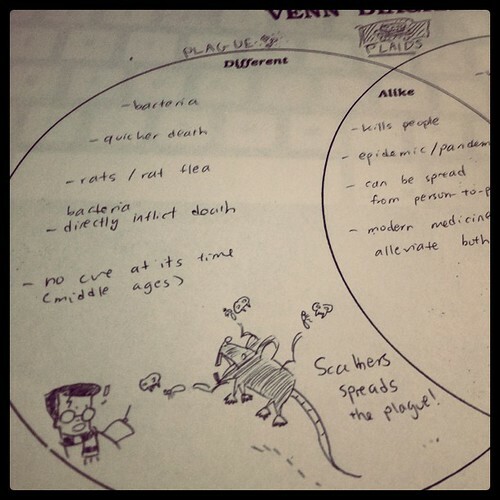 In “Teaching Content Literacy”, my group had to make a Venn diagram of The Black Plague and AIDS. Nailed it. 6. 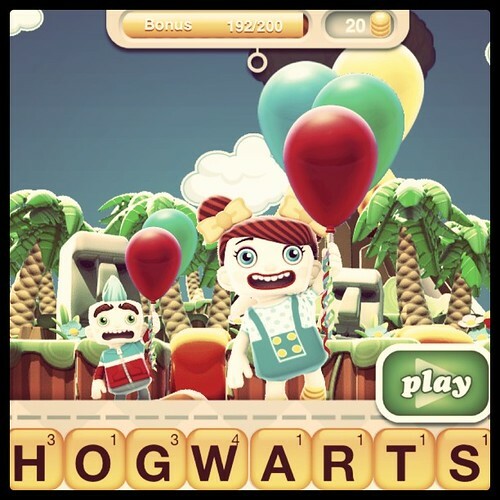 Apparently, you can’t play this word in Hanging with Friends. Muggles. 7. When I get a corgi one day, you can fully expect me to stop writing on this blog and contribute full-time to this site: OCD: Obsessive Corgi Disorder. 8. Two words: Mathematical Miracle. I dub thee “Blessed Grocery Purchase”. But seriously, has this ever happened to you? 9. If you are ever looking to be bored out of your minds, go right ahead and check out the “teacher website” I created. The pictures are the best part. 10. On Wednesday, August 17th, the biggest event to ever transpire on my blog will take place…drum roll please….Tyler Tarver is guest posting! If you know me in real-life, then you know I’m always lol-ing over something this guy has written. He is a math teacher in Arkansas (yes, people live there), but his blog is about much funnier things than math. He recently came out with a book Words & Sentences, and is doing to 2-D Book Tour via guest-posting. My copy. You can’t borrow. You have to buy it. Mark the date August 17th, 2011 on your calendar so you don’t miss this guest post. What is a blog you highly recommend?